Wearable devices are driving an attractive and growing market, in which smart watches continue to hold a dominant position. Every manufacturer strives to be first-to-market in this very crowded and competitive environment, while consumers demand the most accurate and longest possible battery runtime for their devices (Figure 1). This article discusses these requirements as they relate to the critical function of managing battery capacity and presents a disruptive technology that overcomes the challenges. Optimal battery performance relies on a high-quality battery model that drives the fuel gauging algorithm. Taking the time to do this customized characterization work yields more accurate battery performance, minimizing state of charge (SOC) errors and correctly predicting when the battery is nearly empty. The energy stored in the battery (capacity in mAhr) is dependent upon several parameters such as load and temperature. As a result, developers must characterize the battery under a variety of conditions. Once a model tuned to the battery behavior has been extracted, it is loaded into the fuel gauge chip. This closely supervised process results in safer battery charging and discharging. Fuel gauge characterization presents both a time-to-market issue and a barrier to growth for manufacturers, due to the difficulty in serving any but the highest volume customers. IC vendors have traditionally focused on high-volume applications since extensive lab work is often required for model extraction and only a few IC manufacturers have the required resources. One important consequence of a poorly modeled battery is an inaccurate run-time estimate. 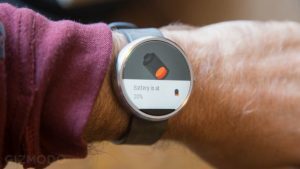 A typical smart watch usage model includes 5 hours in an active state (including activities such as time checks, notifications, app use, music playback, talk, and workout) and 19 hours in a passive state (time check only) over the course of a single day. 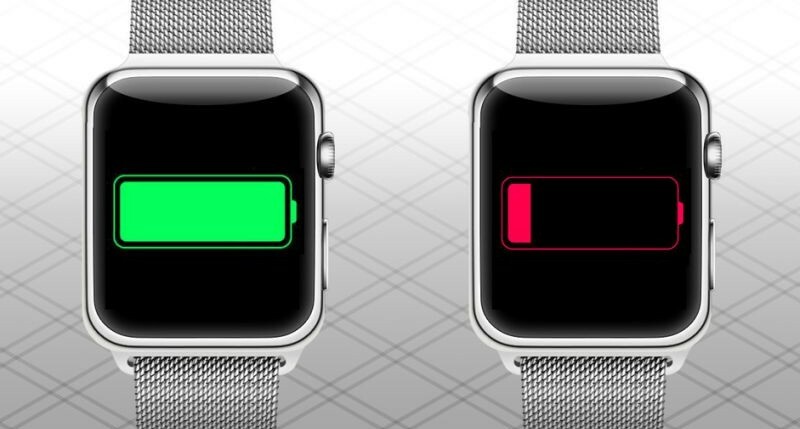 If the device consumes 40mA in active mode and 4mA in passive mode over the course of a day, it will consume a total of 276mAh, which is just about the capacity of a typical smart watch battery. Accurate prediction of the battery run-time is necessary to avoid unexpected or premature interruptions of the device operation. The run-time duration is equally important. In passive mode, the same battery can sustain up to 69 hours of operation (276mAh/4mA). A typical fuel gauge that consumes 50µA will shorten the battery passive run-time by about 52 minutes, which is not a negligible amount of time. characteristics of common lithium batteries. With EZ, the system designer no longer needs to perform characterization work, as it has essentially been done by the fuel gauge vendor. Several adaptive mechanisms included in the EZ algorithm increase the fuel gauge accuracy even more by helping it learn about the battery characteristics. One such mechanism guarantees that the fuel gauge output converges to 0% as the cell voltage approaches empty. 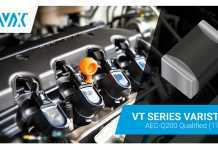 Thus, the fuel gauge reports 0% SOC at the exact time that the cell voltage reaches empty. 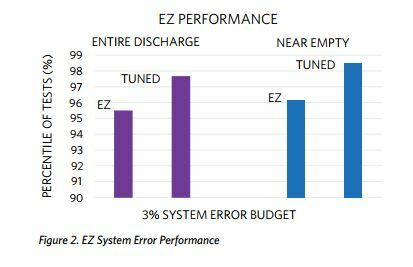 If we assume a system error budget of 3% in the SOC prediction, the EZ model passes 95.5% of the entire discharge test cases—very close to the performance of labor-intensive custom models that pass 97.7% of test cases. As shown in Figure 2, the EZ mechanism performs at about the same level of accuracy when the battery is near empty, which is where it matters most. For many users, simply knowing the SOC or the remaining capacity is not enough. What they really want to know is how much run-time is left from the residual charge. Simplistic methods, such as dividing the remaining capacity by the present or future load, can lead to overly optimistic estimates. The EZ algorithm is able to provide a much more accurate time-to empty prediction based on battery parameters, temperature, load effects, and the empty voltage of the application. With the EZ algorithm, high-volume manufacturers can use EZ as a starting point for quick development. Once they have a working prototype, a finely tuned battery model can be selected. The small-volume manufacturer can use EZ to model the best available battery, with the confidence that most batteries will be compatible. The EZ algorithm is built into the MAX17055 stand-alone single cell pack, fuel gauge IC. 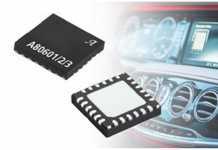 With 0.7µA shutdown current, 7µA hibernate current and 18µA active supply current, the device is ideal for battery-operated wearable devices. 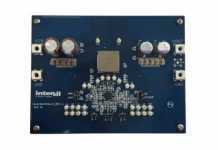 The I2 C interface provides access to data and control registers. 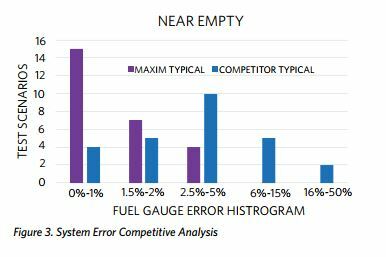 Figure 3 shows a system error competitive analysis. This histogram illustrates that near empty, the MAX17055 delivers no more than 1% error in most test cases (15 out of 26), while the competitive device exhibits much higher error for the same set of tests. Low error near empty assures optimum utilization of the battery charge, maximizing run-time and minimizing unexpected or premature interruption of the device operation. power hibernate mode, the device consumes only 7μA. Applying it to the scenario discussed earlier, the run-time is reduced from 52 minutes down to 7 minutes—a substantial gain in performance. We have highlighted the critical importance of battery modeling in an effective fuel gauge system to maximize battery run-time accuracy and duration. We discussed the barriers to obtaining accurate battery models, which lengthen time-to-market and impede the proliferation of lower volume battery applications. A disruptive approach, based on the ModelGauge m5 EZ algorithm, embedded in MAX17055, makes battery system development faster, easier, more cost effective, and delivers better battery performance for a broad range of applications.